Another masterpiece from J. K. Rowling masterfully interpreted by Stephen Fry. This is a "must listen". 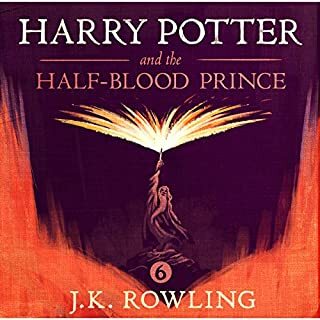 These series of audiobooks are gold. 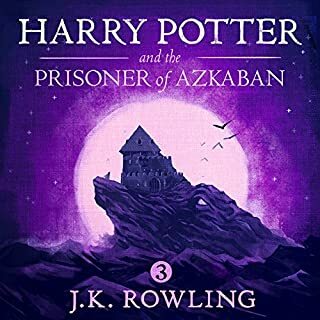 Harry Potter's glorious adventures are magnified by Stephen Fry's outstanding reading! 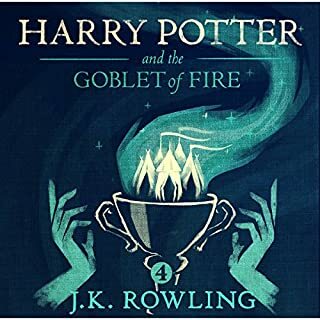 These audiobooks made me feel at Hogwarts while driving, running and getting to sleep. Worth every penny! I loved every minute of it. The reader is perfect and the story magnificent. I listened through it so quickly, I would never had read it that fast if I did it myself.